Georgia Lee Holm, 74 year old Burley resident, passed away on October 2, 2018 at Cassia Regional Medical Center from complications of pneumonia. 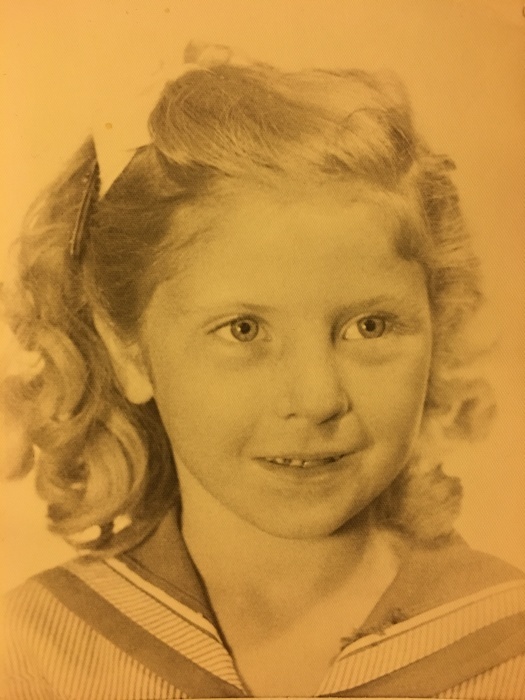 Georgia was born on October 17th, 1943 in Bolivar, Missouri the daughter of Henry and Alma Choate. She was the youngest of five children and the apple of her daddy’s eye. In 1959 Georgia gave birth to a son, Richard Martin Choate. Georgia married Raymond Miller in January of 1960 and they added four more children, Roxanna, Cherl, Raymond jr. and Ronda to the family before later divorcing. Then on September 16th, 1972 she married the love of her life, James “Bill” Holm in Elko, Nevada, this marriage was later solemnized in the Salt Lake City Latter-day Saint temple in 1989.With that union Bill brought four more children, Teresa, Eileen, James and Roger. Then in 1976 along came another daughter, Kayla, completing the family. Georgia had many odd jobs over the years but none compared to the many years she spent waitressing and cooking at Amen’s Café on the square in Rupert, she loved her customers and made life-long friends. She was a member of The Church of Jesus Christ of Latter Day Saints and enjoyed doing temple work and genealogy. 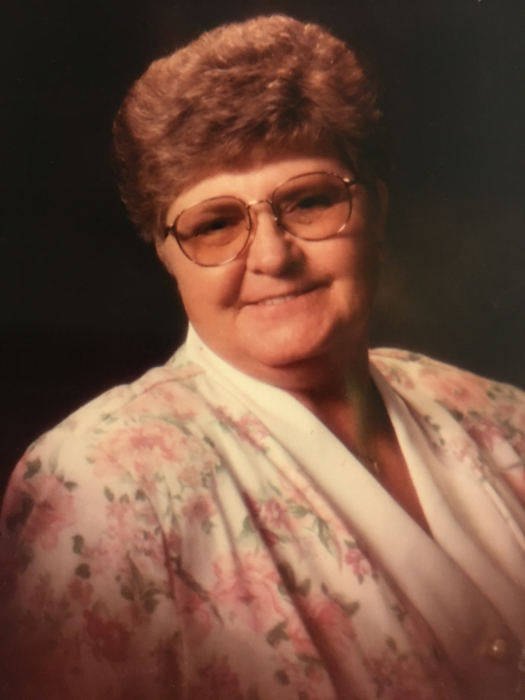 She loved spending time with her family camping and going on vacation and later in life she enjoyed spending time with her grandchildren and great grandchildren. Georgia is survived by her children, Roxanna Ross, Cherl Miller, Ronda (Eugene) Barrus, Kayla (Chay) Courtright, Teresa Reilly, Eileen Jensen, James L. (Deena) Holm and Roger Holm, 24 grandchildren and more than we can count great-grandchildren and great-great-grandchildren. She was preceded in death by, her husband James Holm, her parents, her siblings and two sons, Raymond Miller Jr. and Richard Choate. Funeral services will be held 11:00 a.m. Tuesday, October 9, 2018 at the Church of Jesus Christ of Latter-day Saints Burley 9th Ward with Bishop Darby Hawkes officiating. Viewing for family and friends will be held from 6-8:00 p.m. Monday, October 8, 2018 at the Morrison Payne Funeral home and for one hour prior to the services at the church. Burial will be held in the Pleasant View cemetery under the direction of Joel heward Morrison Payne Funeral home.